Contact Nel for session rate. I have been treating people in private practice for over twenty-five years for the effects of trauma and other adverse life experiences. I am trained in several ways of working with trauma, and I continue to learn, teach and supervise in the field of PTSD, complex PTSD, dissociative disorders and the sense of self. 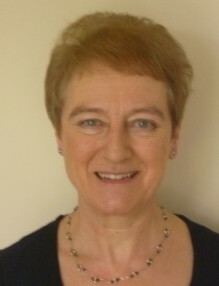 I practice EMDR, Sensorimotor Psychotherapy, Cognitive Restructuring and other ways of working, all of which are adapted for individual needs to help the client feel comfortable, empowered, confident and that we are collaborating together, This combination of ways of working is gentle yet effective across a wide range of mental health issues including depression, anxiety and low self-esteem as well as trauma related problems.